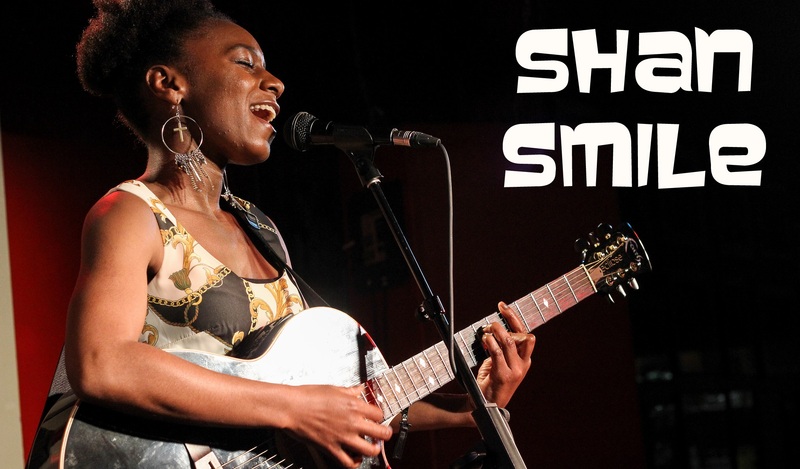 Shan Smile also known as Shanice Smith is a 20 year old singer-songwriter, performer and musician based in London. 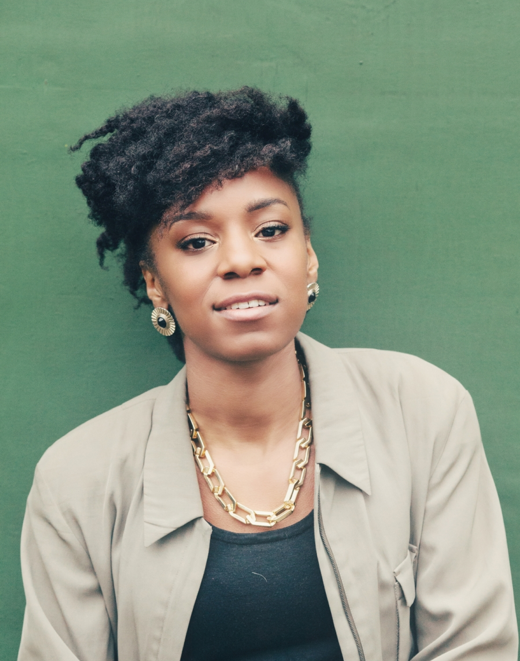 Recently graduated from The BRIT School (Performing Arts College – 2007-2011) where her love for wanting a career in music was established. Shan is now onto studying a Music Business & Arts Management degree at Middlesex University (2011 – 2014). Determined to become an accomplished artist being 100% herself, She is currently promoting her music through various gigs and events. 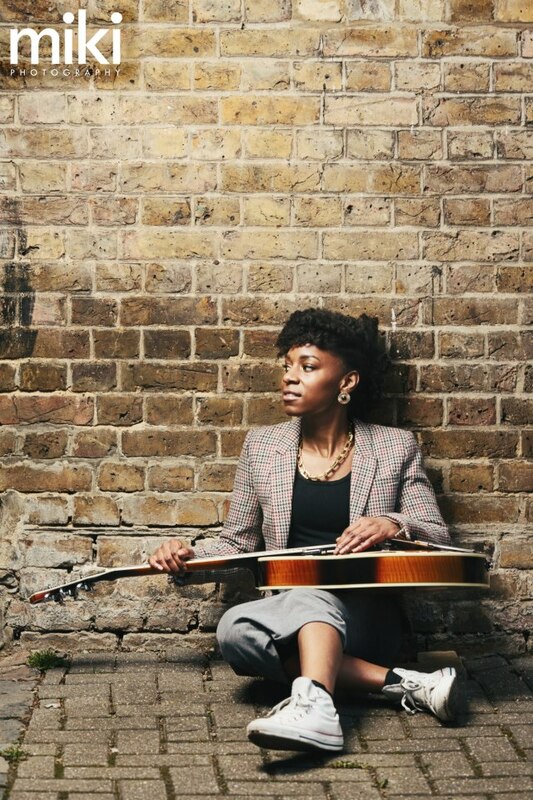 Her music consists of a range of Gospel, Soul, Reggae and Folk influences. Shan describes her music as inspirational and positive. Her main focus now in the middle of her degree is networking as much as possible as well as building up her song-writing, experience, musicianship and collaborations. 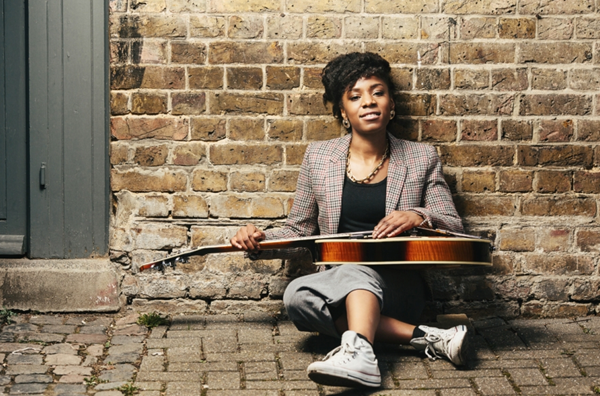 Shan has independently released numerous amounts of material including her Debut Album (launched in January 2011 for her 18th birthday) consisting of original material written and co-written where she distributes at her regular performances. She her current Acoustic EP set is OUT NOW!!! There will be no exaggeration in saying that Shan has made excellent and inspiring progress and is already an accomplished performer in her own right. She plays the Acoustic Guitar (Grade 6) where she accompanies herself when performing. She has successfully accomplished and is still participating in many shows and events in numerous venues (London based bars, Music venues & Theatres etc), regular Radio recognition (Premier Christian Radio, 1-Xtra, DeJaVu FM, Radio King Online, T-Sol Radio, WHOA HM and more) and TV recognition (X-Factor –Bootcamp 2007, GMTV, Must Be The Music – Chakula Soul – Sky1, OHTV and more). She has a growing fan base on the online media outlets. Not forgetting her YouTube presence, helping her to gain a large amount of hits and recognition through supporters, well established artists’ and industry workers. Shan is determined to excel in what she does best and share the vocal blessing that God gave her with all, for a long as possible!